LISTEN NOW! 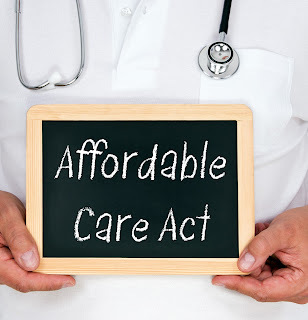 Greg, John, and Pat discuss a simplified understanding of the affordable care act. They discuss a video that breaks down in simple terms what the new benefits and terms will be under the affordable care act. They further discuss an analogy involving children who sit their parents down and to tell them what they want their parents to provide regardless of whether they can afford it or not. If they are not able to afford it, then borrow it. This in fact, is the same conversation we are having today with our government. American citizens are receiving goods and services that our government cannot afford. Greg Turns 50: Did you know that 50 is half of 100? The Worst Question Ever Asked: Did God Really Say That?